Beautiful 4 bedroom + den / 2.1 bathroom Victorian single family home on an extra long lot in the heart of Lincoln Square. Original unpainted woodwork and staircase, and formal dining room with builtin hutch gives the home a vintage charm. Kitchen is nicely appointed with granite countertops, cherry cabinets, high end SS appliances, and large island. 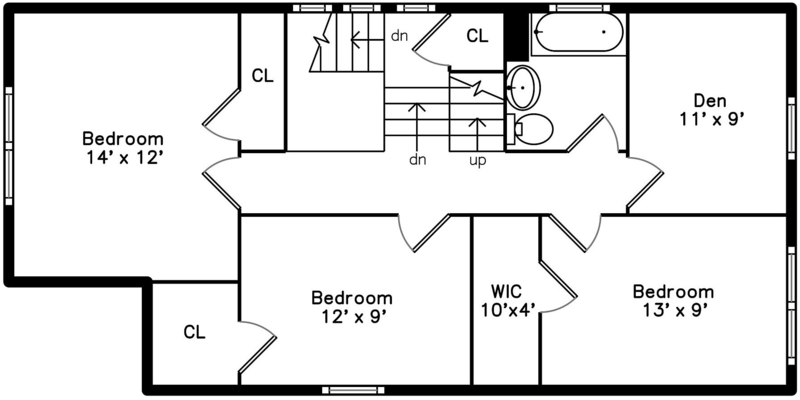 2nd level offers 3 large bedrooms and den. Top level offers full third floor master suite with private bath, sitting room, fireplace, and walkin closet. Additional features include a full unfinished basement with high ceilings, dualzoned HVAC, and large backyard with deck. Steps from Lycée Francais School, the L, Metra, Marianos, and everything Lincoln Square has to offer… Welcome Home!